Shellfish and fish are not only good sources of many vitamins and minerals but they are also rich in omega-3 fatty acids, particularly the oily fishes. There’s no doubt fish is good for your health. So many nutritionists suggest that you should have at least two portions of fish every week, including one of oily fish such as fresh tuna and salmon. With this being said, is it okay to eat fish every day? 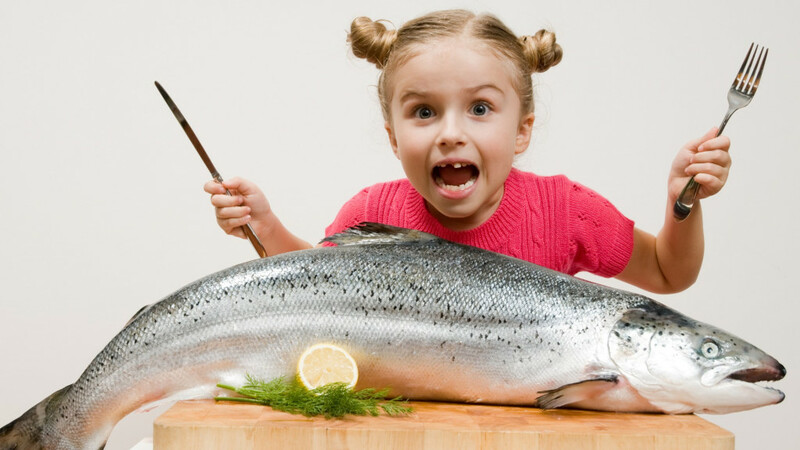 Does eating too much fish have any negative side effect on your health? If it’s recommended to eat fish 2-3 times in a week, can you eat too much of it? This question does not only pose a health issue but an environmental one also. Whilst most individuals are fine to eat fish every day, there are some groups – for example, pregnant women – who are not advised to eat certain kinds of fish every day. There have been a lot of studies that show that those who eat fish two times a week have lower risk of fatal heart attacks compared to those who don’t. No matter how healthy fish is though, just like any other food, it should never be consumed in an excessive amount. Here are reasons why eating too much fish is not a good idea. This organic form of mercury is the main culprit in mercury poisoning as they are highly toxic. They can’t easily be eliminated as they get easily absorbed into the living tissues of aquatic organisms. A large number of fish contain levels of mercury and when consumed excessively, can cause profound neurological disease and can even be deadly if consumed in sufficient amounts. Fetuses and small children are also very sensitive to mercury. When exposed to mercury, a fetus in the womb has risk of slow language acquisition, impaired attention and memory and slow cognitive development. The U.S. Environmental Protection Agency (EPA) recommends a daily maximum consumption of 0.1 micrograms of mercury for each kilogram of your body weight. If you weigh 176 pound, that means you can only consume 9 micrograms of mercury every day. Can you eat too much fish? Absolutely no if you don’t want to be at risk of mercury poisoning. Fish oil contains vitamins A and D and is rich in omega-3 fatty acids. The omega-3 fatty acids that are found in fish oils are good for your heart and other conditions such as multiple sclerosis, prostate cancer and post-partum depression. On the other hand, consuming fish oil and omega-3 may pose a risk for some people. Omega 3 can affect blood clot and can sometimes trigger side effects such as indigestion, belching and diarrhea. Too much level of vitamins A and D which can be found in fish oil can also be poisonous. Consuming 3000 to 5000 mg of omega-3 every day is safe and recommended. Like fish, these foods are super healthy; however, they can risk health problems if taken in large amounts. This widely popular spice is rich in antioxidants and is known to lower blood sugar levels and fight inflammation. Consumption of this food also lowers your risk of diabetes, heart disease, neurodegenerative diseases and cancer. 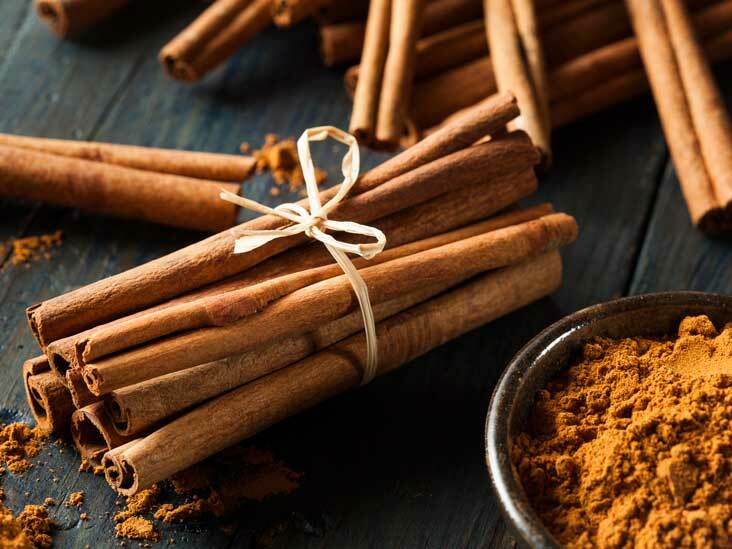 On the other hand, cinnamon also contains a compound called coumarin which can be harmful when consumed in large doses as it can cause cancer and liver toxicity. This popular spice comes with a long list of health benefits such as it helps soothe digestion, relieves pain and improves cognitive function. It also boosts the quality of your skin, detoxifies your body, reduces insomnia and alleviates oral conditions. Can you eat too much fish? Just as the answer to this question is no, consuming too much nutmeg is not advisable either as it contains a psychoactive substance called myristicin. Eating nutmeg in large doses can cause myristicin poisoning. This drink does not only give you a boost of energy but it’s also packed with antioxidants and contains many health benefits such as lowering your risk of type 2 diabetes, liver diseases and neurodegenerative diseases. 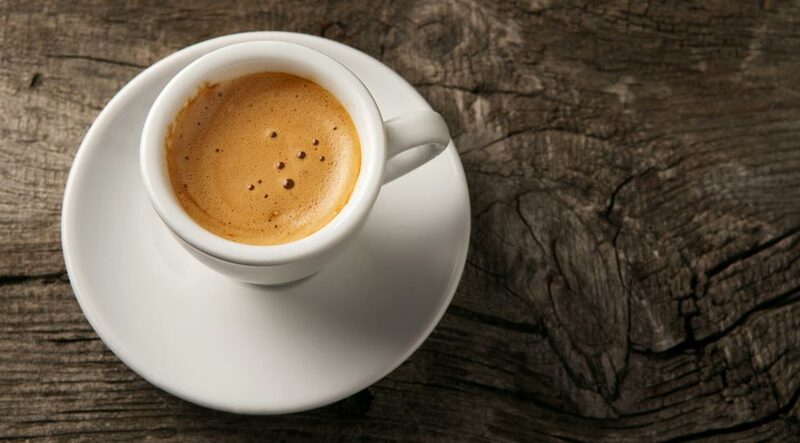 However, drinking more than 500mg of coffee in a day can cause insomnia, irritability, nervousness, heart palpitations, stomach cramps and muscle tremors. This organ is the most nutritious organ parts of an animal. It is packed with many essential nutrients such as B12, iron, copper and vitamin A.
Vitamin A is stored in our bodies, but consuming large amounts can cause vitamin A toxicity. Symptoms may include bone pain, vision problem, vomiting, nausea and increased risk of fractures. It is recommended that you eat liver once a week only. 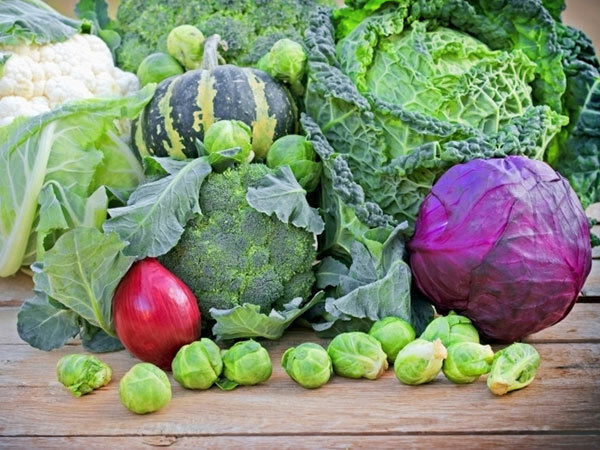 This family of greens that include Brussels sprouts, broccoli, cabbage, kale and collard greens come with many health benefits, such as reducing your risk of heart disease and cancer. Though they are generally healthy, they contain a compound called thiocyanates which can interfere with the ability of your body to absorb iodine. This contributes to a condition called hypothyroidism. This super food does not only boost your metabolism and improve your sexual performance, but it’s also a high source of the anti-cancer powerhouse called selenium. Adult’s recommended daily intake of selenium is 50-70 micrograms per day and one large Brazil nuts already contain up to 95 micrograms. Eating too much may lead to selenium toxicity which displays symptoms such as memory difficulties, hair and nail loss and digestive issues. We all know that fruits equate to health foods. They are loaded with fiber, antioxidants, vitamins and minerals. Though fruits are generally healthy for most people, you should still consume it moderately. 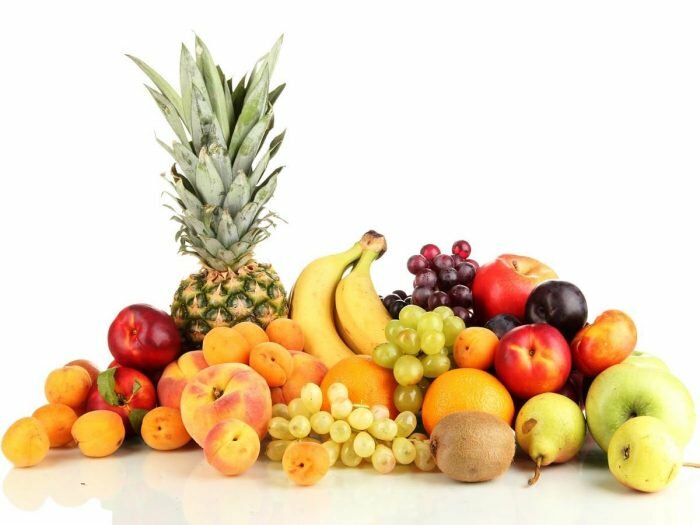 Eating too much fruit can cause digestive problems, especially to those that are fructose intolerant. People with diabetes should also watch out for their fruit consumption due to the glucose content. You should include soy in your diet due to its nutritional value. It is high in quality protein and contains all the essential amino acids or building blocks that are important for our health. It is also an excellent source of good fat, iron and calcium. Eating high amount of soy though may trigger premature puberty, reduce fertility in women and disrupt the development of fetus and children due to its isoflavones content. Along with fish, these super foods should be consumed in the right amount to get the maximum health benefits they provide.